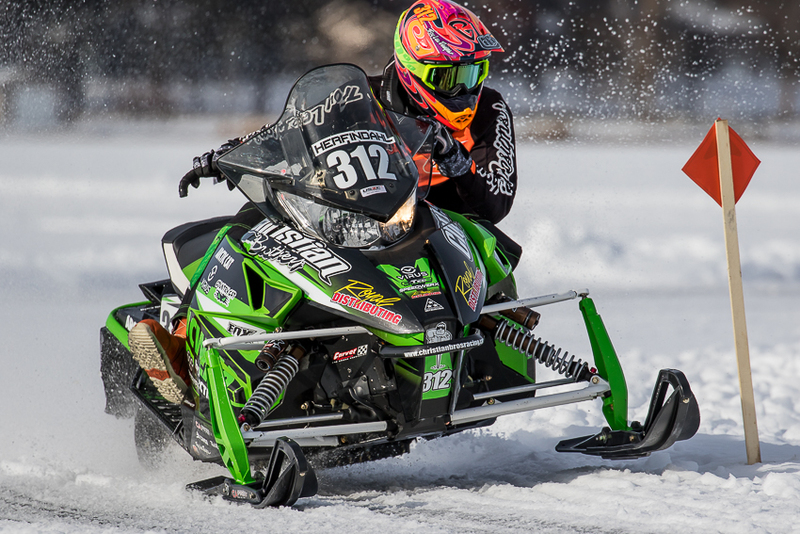 Fertile, MN (February 2, 2016) - Unseasonably warm temperatures greeted Christian Brothers Racing riders at the USXC Park Rapids 106 held in Park Rapids, Minnesota, this past January 30-31. 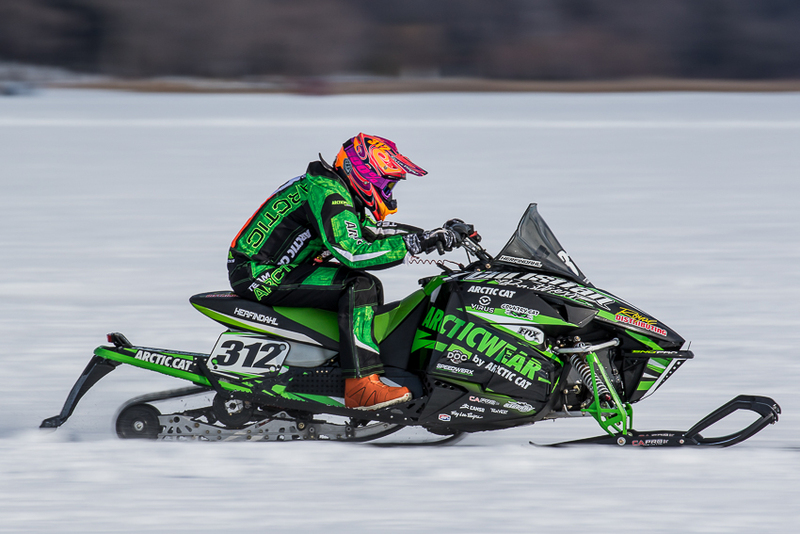 Run entirely on the surface of Fish Hook Lake, the ice lemans-style course featured blazing fast straights mixed in with twisty sections that challenged both the horsepower and handling of the team's Arctic Cat snowmobiles. 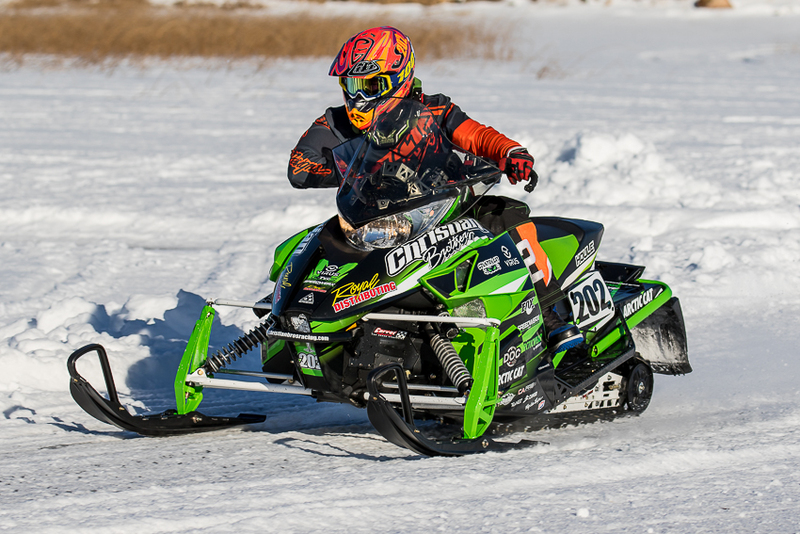 Zach Herfindahl, fresh off two straight sweeps of the USXC Pro Classes, was looking to make it three in a row, but he fell victim to tight racing that was the theme of the two-day event, earning a second place in Pro Open and a 5th in Pro 600. "We had an OK run in Open and came in 2nd," said Herfindahl. "We came back Sunday and qualified on the front row for the Pro 600 race. I came out in 5th on the start and we ran nose-to-tail the entire race. Everyone had good setups and I didn't have the speed to get by them." Ryan Trout brought home a win in the Semi-Pro Improved class on Saturday and narrowly missed a podium spot on Sunday, taking 3rd in Semi-Pro 600. "The first day we had some issues with our gas stop in the Semi-Pro Improved class but it worked out and we got the win," said Trout. "In Semi-Pro 600 we had some brake and handling issues that we were trying to work out, but I did my best with what we had and got 4th, so all in all not a bad weekend." Hunter Houle added another win to his 2016 season, besting the field in the Expert 85 class and coming in second in Expert 85 Improved. The Expert class was treated to a heads-up start, so riders were up against each other and not the clock. "Park Rapids went great," said Houle. "I got the lead on the first lap and never looked back. 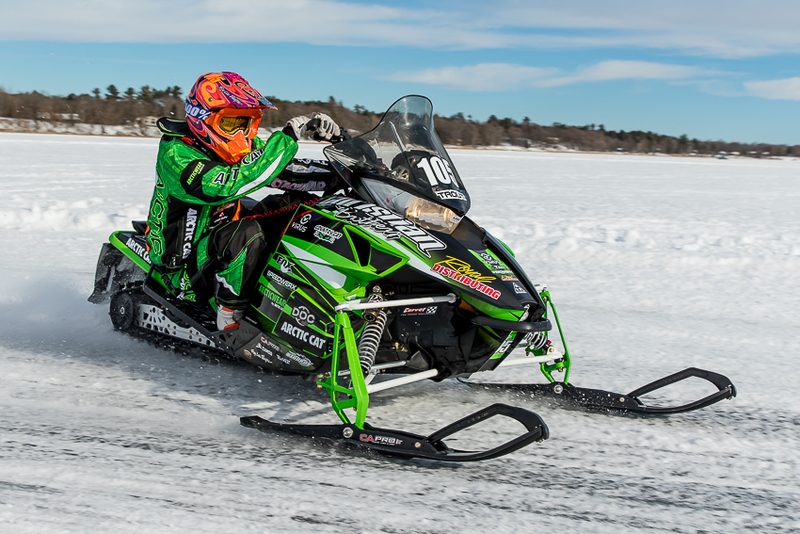 With the heads-up start I liked that I could see how much of a lead I had and I was able to back off a little and make sure I brought the sled in." Next up for the Christian Brothers Racing cross-country riders is the Soo I-500 enduro event in Sault Ste. Marie, Michigan, February 2-6.